From plant auctions for used industrial equipment to equipment appraisal and in-depth audits, Infinity Assets is here for you! Through world class marketing campaigns and attention to detail, our industrial plant auctions consistently provide clients with industry leading auction results and service. Most machinery plant auctions are conducted live, online, or both to provide maximum exposure to our global customer base. We host machine tool auctions to help liquidate your used industrial equipment, and we strive to obtain the best possible return for your business. Infinity can act as an agent or take a principal position through acquisition of the assets. 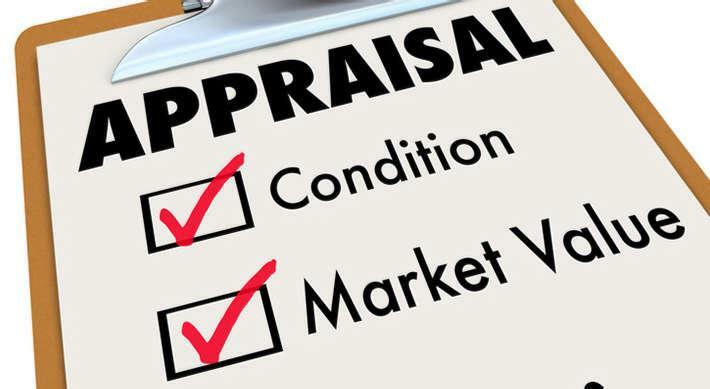 Our extensive database of auction results and industry knowledge combined with our certified appraisers provides our clients with reliable and efficient equipment appraisal services. Our continual involvement with industrial plant auctions and liquidations gives us the ability to determine what commercial and industrial equipment is valued at any point in time. 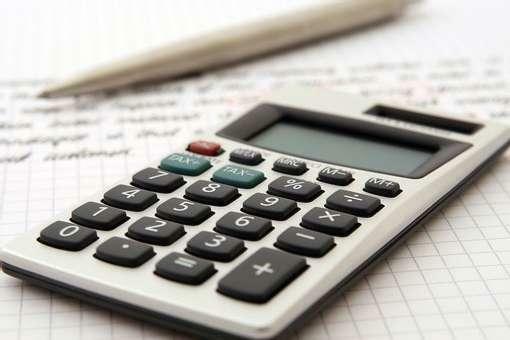 The following are the generally accepted valuation methods used in the industry. For each valuation process, Infinity appraisers will determine with the client the best method valuation approach on how the assets will be valued to ensure the final product will meet with the client’s needs. Whether you need to reduce inventories, conduct a liquidation sale, monetize assets or liquidate inventory, Infinity can help. For manufacturing, retail or wholesale, we offer liquidation services in a variety of industries. Infinity undertakes all types of consumer product liquidations, including bankruptcies, receivership inventories and excess stock, offering outright purchase, commission sale structure or net minimum guarantee deal structures. 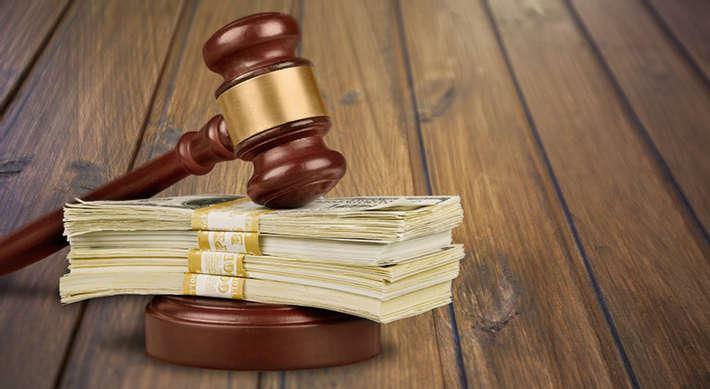 From one item to an entire inventory of items, liquidations can be an alternative to an auction producing higher returns. 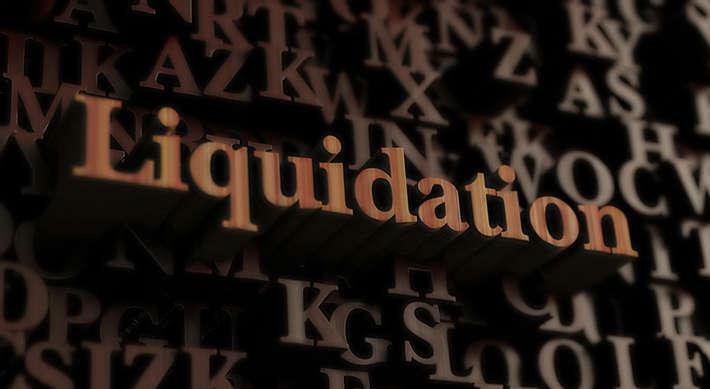 From one item to an entire inventory of surplus equipment and inventory, liquidations can be an alternative to an auction producing higher returns. 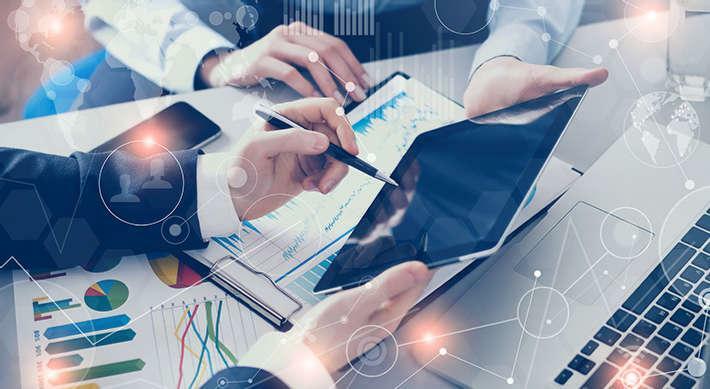 Clients looking for alternative funding to finance their operations look to Infinity Asset Solutions for our expertise, immediate feedback and ability to fund much faster than conventional lenders. The lending criteria is based on the company’s tangible assets driven by the machinery, and equipment fixed asset values. Typical asset based funding is then established based on the current loan to value criteria. We offer short-term bridge financing and long-term relationship funding with loan values in the $500,000 to $5,000,000 range. Infinity provides its clients with the opportunity to sell excess assets privately through its network of customers throughout the world or publicly through our established media channels. We also offer transportation, warehousing and showroom services. Infinity maintains the highest standards of professionalism and integrity: we understand the importance of the custodial and fiduciary responsibilities of conducting machinery and inventory audits for accuracy and correctness. 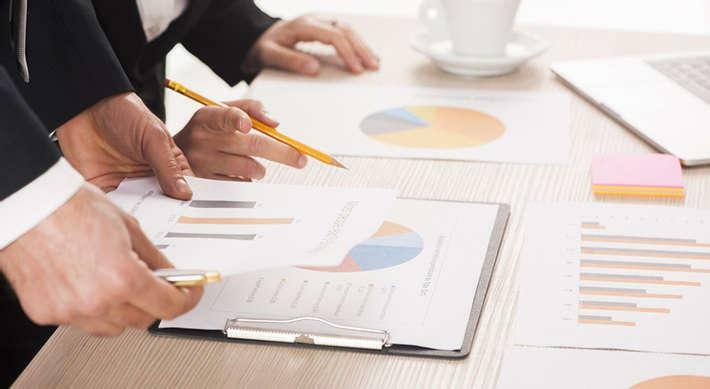 Infinity works with Schedule A banks, leading financial institutions and private companies to provide Asset Audits. If lenders or owners need expertise identifying assets pre / post funding we provide such audits including asset descriptions, reporting and photographs.